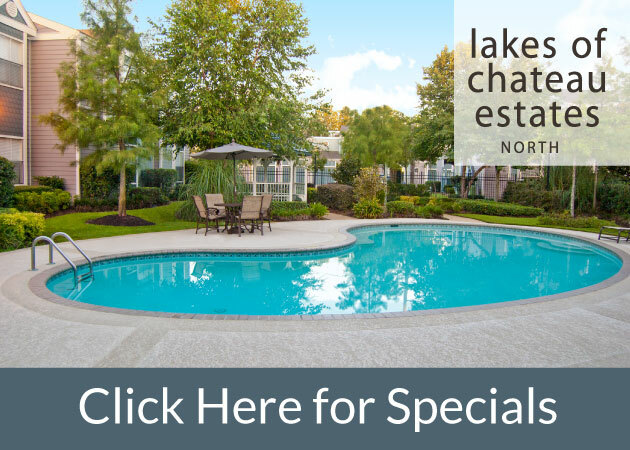 “With help from 1st Lake I started searching for apartments around New Orleans, and after looking at places for a month or so, I decided to widen really look at apartments in Metairie. My friend and I found a GREAT place to rent with help from our rep at 1st Lake. We get so much more for our money out here, and we even have a pool! Yay! We love to go out to eat, and there are a lot of great restaurants around. We go out often as well, sometimes with our new neighbors. There are plenty of places to have fun near our apartments in Metairie, but even if we decide to go out in downtown New Orleans, we are still so close that we can drive quick and easy. My favorite part of living in Metairie is how close it is to stores and the mall. Going to the mall is so convenient, and if I can’t find anything at the mall, there are lots of other small boutiques near by. 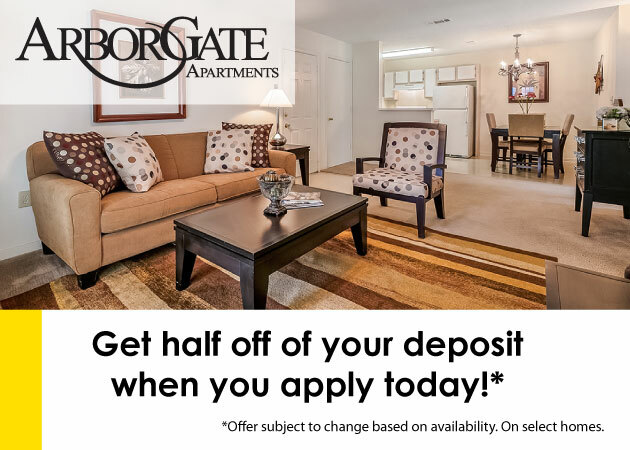 I am so glad I decided to look in at apartments in Metairie- I found a great place that offers so much more than those in the city.